Chiang Mai, Thailand is a place that you visit, and quickly can see yourself living there. The people are welcoming, the food is delicious, and for those of us that work on the road – the internet is fast. 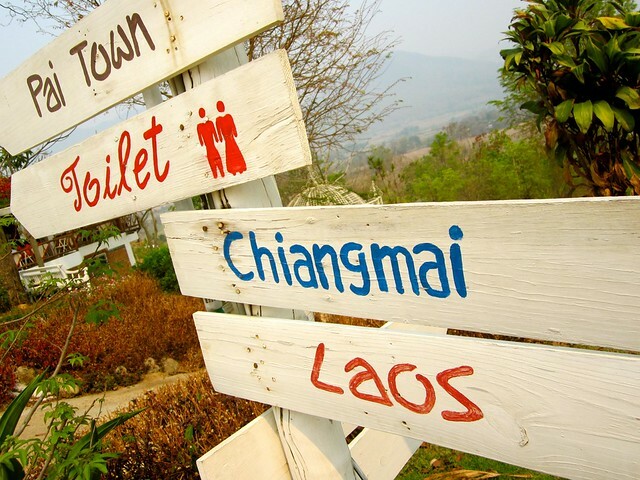 Here is a quick list of our favorites in Chiang Mai and why we love it there! 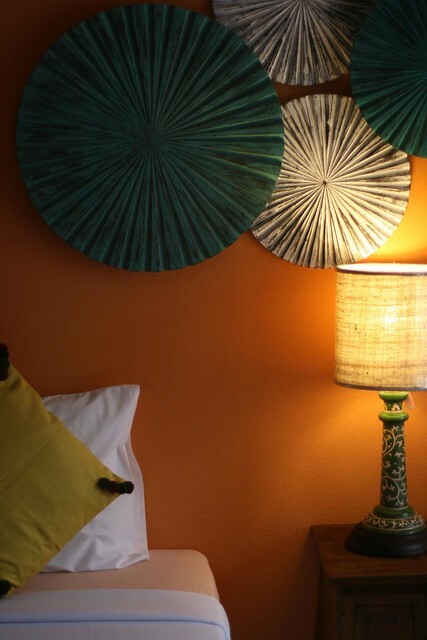 With only two rooms you feel right at home in this guesthouse. The best part is Gade, the owner, who is so helpful in getting around the city and recommending local hot spots! 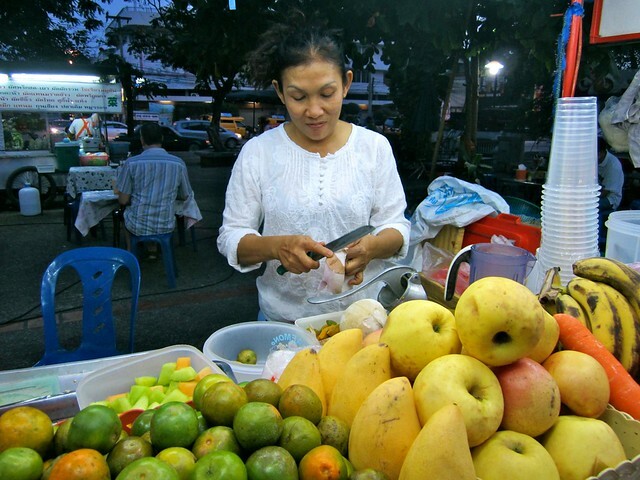 One of the highlights was the Food Tour she offers to learn about the history of Chiang Mai and foods of Thailand – highly recommended! It’s a small hut on the side of the road, with a cocktail car out front. The red curry there is delicious! We went back daily for either a fresh fruit smoothie or curry. You don’t need one to get around Chiang Mai you can definitely walk most places, but if you want to get outside the city and explore we highly suggest renting a motorbike! You already read up above that this is our favorite guesthouse, but the owner Gade is also an incredible cook! Her breakfasts and smoothies are worth waking up for and you really can’t go wrong with anything off her menu! Our dinners were mostly spent at the Chiang Mai Gate. There is a variety of options and is always bustling with the locals out for dinner. Grab your dinner and either meet someone new or sit back and enjoy the people watching. Pa’s smoothies shouldn’t be missed! We heard about her from a fellow blogger, Jodi at Legal Nomads and are glad we did! Her fruit is fresh and her ability to mix fruits that go together is the best. I would usually let her make whatever flavor she thought was best, she knew what fruits were the ripest and I trusted her opinion more than my own! 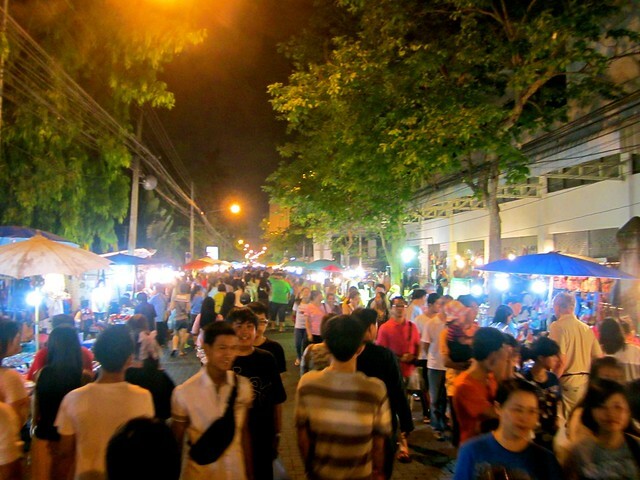 Chaing Mai’s night market starts around 4 pm and goes all night. Our first time there it took us no less than 4 hours to get through the entire market. Come hungry because there is so much food to taste and take your time each booth is fun to walk through! This is by far my favorite meal I had in Thailand over our entire trip. 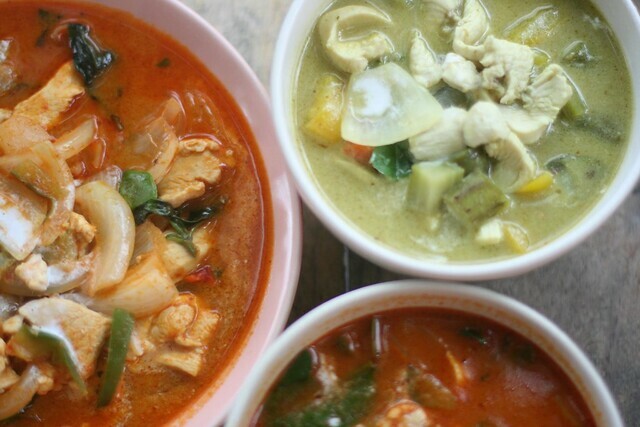 It’s a specialty of Northern Thailand and is unlike any flavor or soup you have ever eaten. 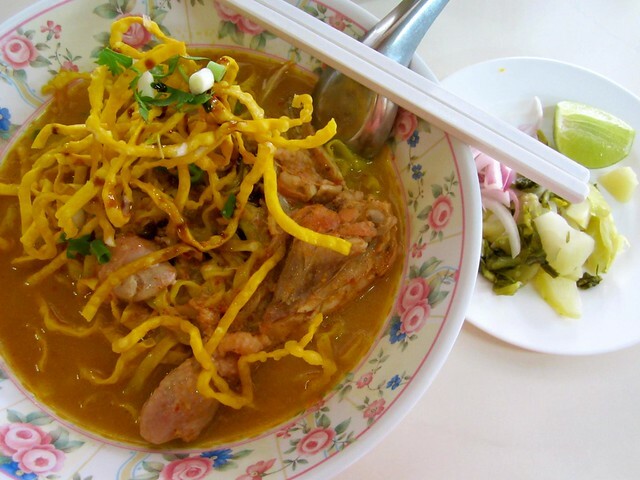 Don’t miss tasting Khao Soi when you are in Chiang Mai, we particularly loved the one on snack street. 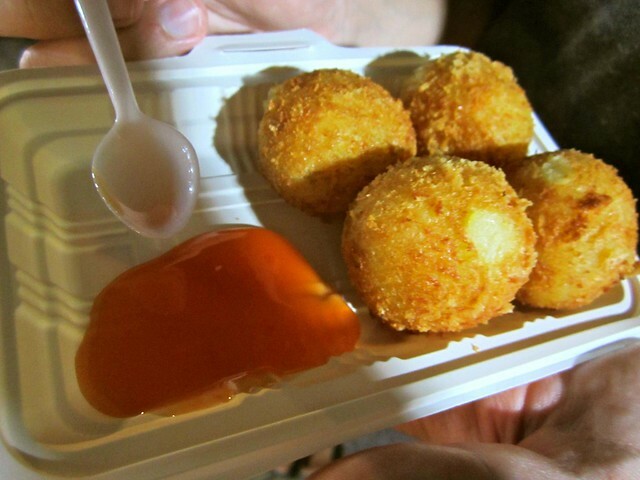 We usually got it after dinner at the Chiang Mai Gate but you can pick up this sweet dessert almost everywhere around the city. 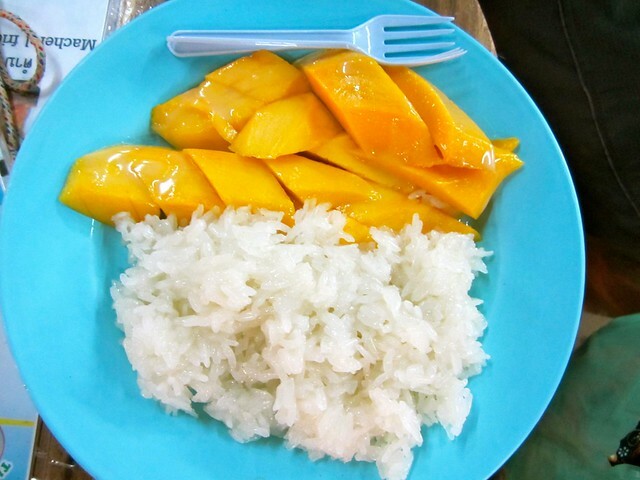 The sticky rice is sweet and dripping with coconut milk alongside some of the most delicious mangoes you’ve ever tasted. The time a Thai lady bent me into a pretzel was not only a memorable experience but one that I would repeat weekly! 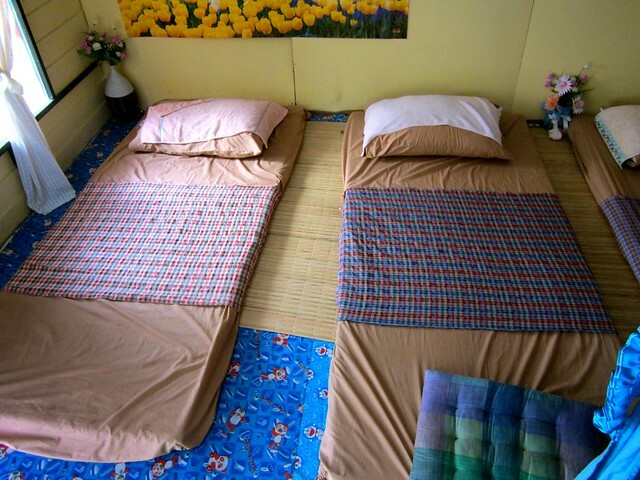 We were recommended this tiny, un-airconditioned local spot for a massage that was cheap and awesome. The name was in Thai (I wish we would have taken a picture of it) but it was on the corner next to Mokador Cafe Bar in the center of Chiang Mai. Don’t expect anyone to speak english but do expect to be bent into a pretzel…Thai style! This was Josh’s guilty pleasure. He repeated this every Sunday and suggests you at least give them a try! 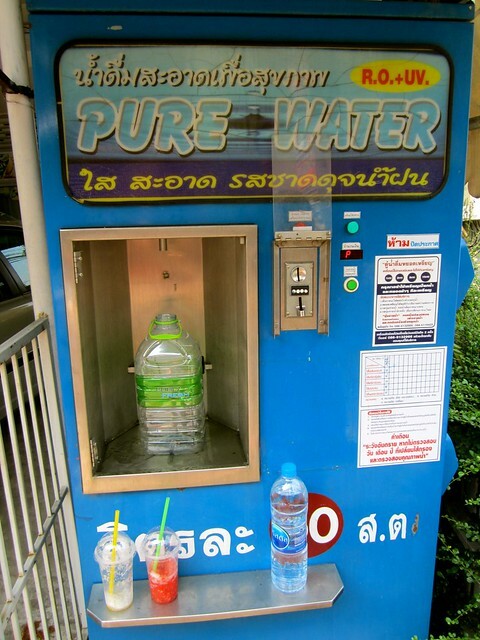 Since we were in town for awhile we would purchase one of the big water containers and refill it at one of the refill stations. It is much cheaper to do this than continually purchasing new water bottles and is better for the environment! I’m not surprised you guys love being there. The Thai food is so delicious and your room is just awesome! I miss Thailand these days! Great post! I would definitely add that the best pad thai can be found at the Lemon Tree on Huay Kaew Road (outside the north west corner of the moat). It’s lush and great value. As for Pai, I could wax on forever about the wonder that is Pai, but I would recommend staying at a lovely place name ‘Sawasdee Pai’. We were supposed to go for the weekend and ended up spending a month there. It’s easy to see why you love Chiang Mai so much. 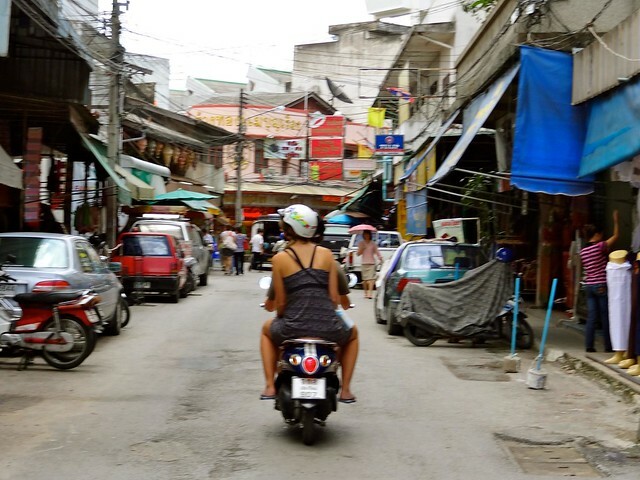 This post made me miss Chiang Mai so much!